Hooraaaay! I worked at the LA Zoo when the first condors were brought in and later I worked at Pinnacles as an intern. Glad to see all this come to such fruition. 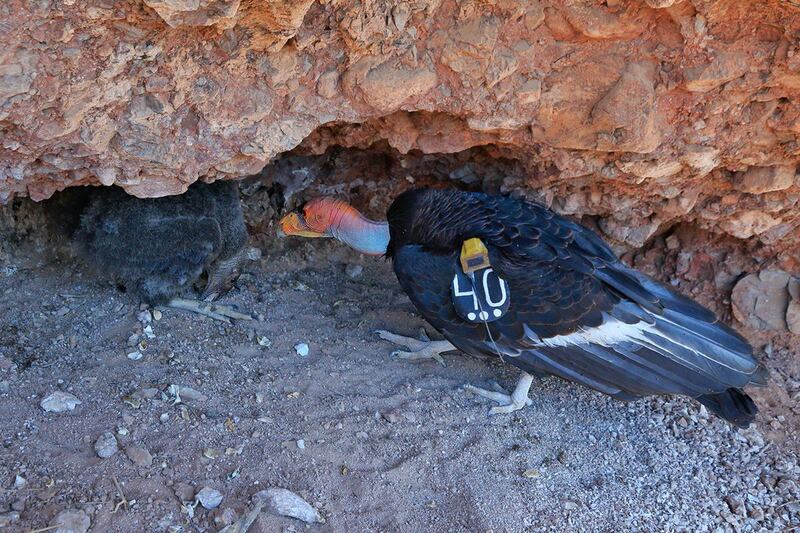 I saw the last condors in the wild before they were taken in. This is a proud moment.